Around 180 guests attended the awards dinner held on June 8. It is imperative for local and international companies in Singapore to innovate in order to stand out amidst the uncertainties in both the local and global markets. 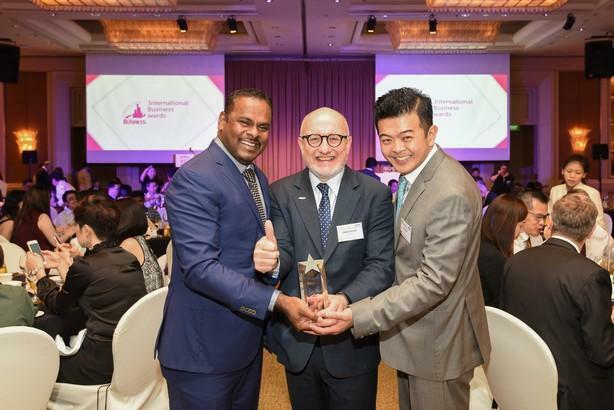 In an effort to recognise the companies that excelled despite the market challenges, Singapore Business Review held this year’s International Business Awards, National Business Awards, and Listed Companies Awards. The winning companies were honoured and presented to around 180 participants at a joint awards ceremony held on June 8, 2017, at the Conrad Centennial Singapore.